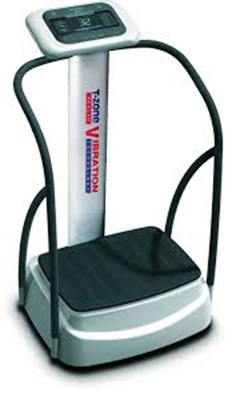 Vibration and oscillation therapy works with movement, reactions and gravity. Your body is constantly and slightly out of balance while responding to the challenge using your muscles to contract and relax. It is a low impact all over body exercise assisting with detoxifying the body, reducing cellulite and increasing flexibility and strength.